Will be released in 28th of Next year's February. Get Hype gaise. Also Link Joker is now Anti-spiral. Hello Stardust Trumpeter, you looked beautiful as always. 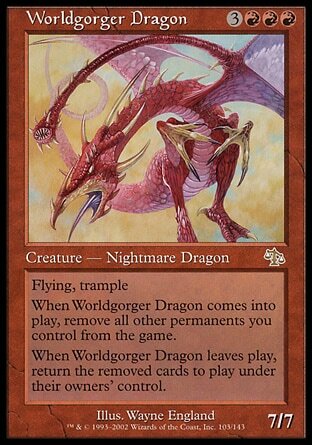 That dragon is awesome looking. "Good thing I brought my Axe Cane"
Ezel Scissors confirmed for Gold Paladin. GG everyone, we can all go home now. Do Pale Moons, /really/ need more support? 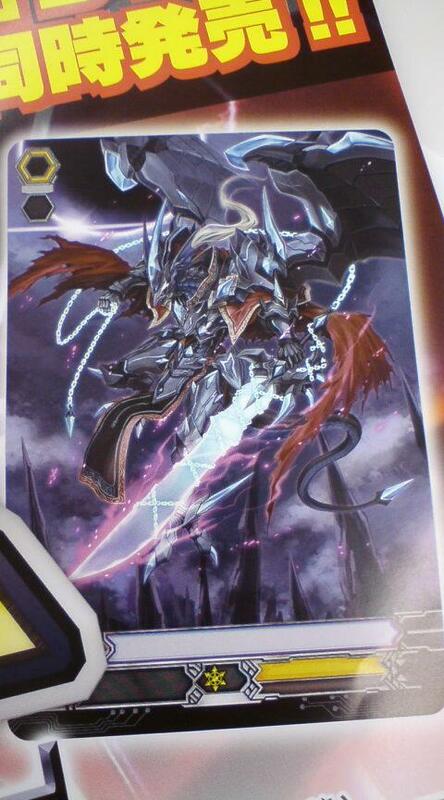 Illyarcher wrote: Ezel Scissors confirmed for Gold Paladin. GG everyone, we can all go home now. Do Pale Moons, /really/ need more support? Considering how literally their only deck that plays right now is Silver Thorns, I don't see why not. Plus, just as Narukami had to rely on someone new to stop Vowing Sabre, Pale Moons probably have to get a new boss to stop Luquier's insanity. Also, this doesn't exactly confirm Ezel is Gold, and I still really hope he isn't. That aside, thanks for getting to this while I was asleep, Hive. Aqua Force getting more support is actually very interesting since I was under the impression that Tetra Drive was their last boost before the climax. This confirms that Leon has fully risen to the main character tiers. I also believe this is the first times Shadow Paladin has been practically confirmed for loads of support so early in a year beyond their Trial Deck. 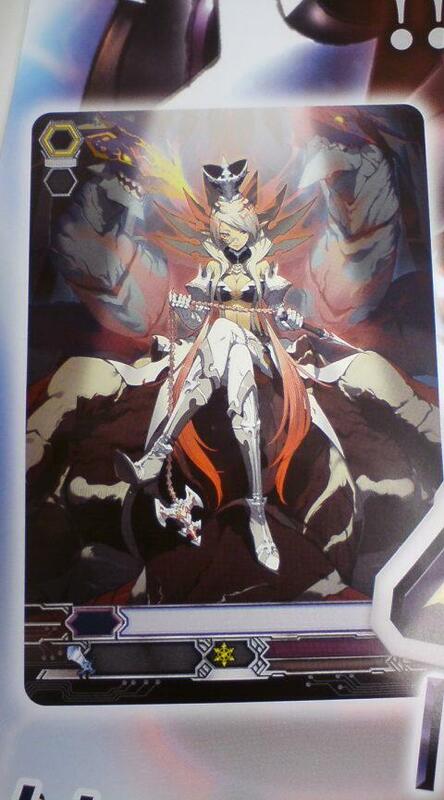 The dragon already looks greatly designed, as does Chaos Breaker's evolution. Trumpeter's appearance makes me wonder if the Royals of the past have done a full conversion to Liberators? Honestly, if that was the case, then Ashlei's reversing may have caused Royals to completely fall apart (which would explain Ezel being unable to become a Royal if he's a Gold in the long run). 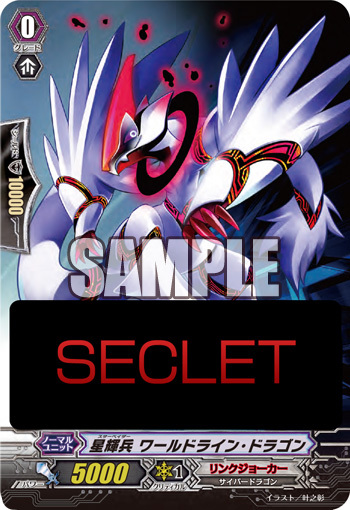 According to Touya: "VG-BT15's set size will be 102 cards, with 8 RRR, 12 RR, 22 R, 60 C and 12 Special Parallel cards. Additionally, it will introduce a new rarity, with a single card being ЯЯЯ "Triple Reverse" rare." This climax set is definitely telling us that: Liberators and Star-Vaders are getting their finalized support, Revengers and non-archetyped Aqua Force are playing a large role in stopping the invasion, Pale Moons will either get even more messed up or get a new revolutionist to stop Luquier, and Megacolony is probably the last reversed clan... assuming it's getting reversed at all. I'm a little confused if this is the climax of Link Joker in general because Star-Vaders were the "forerunners", but not the main forces. Is Bushi putting away the idea of main force Link Jokers and making Chaos Breaker the overall leader? Or just Star-Vaders in general? Or is Season 4 supposed to continue this? Not gonna lie, with the way that cover dragon is looking, juggling Liberators and Link Joker is going to be difficult for me. Especially with new Shadows/Aquas. Huh, didn't notice my mistake here. Silly me, editing now. 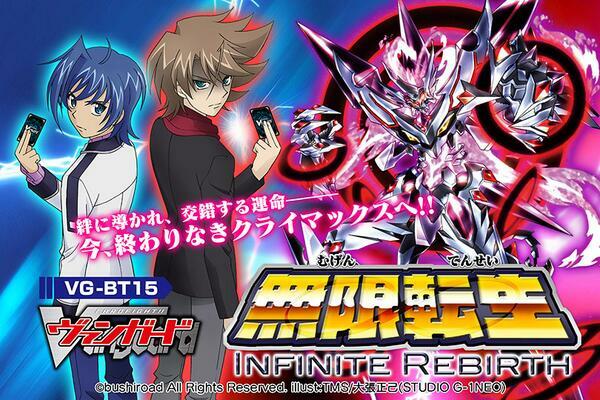 Also single card will have the brand new ЯЯЯ "Triple Reverse'' rarity, it involves the golden trigger campaign somehow. 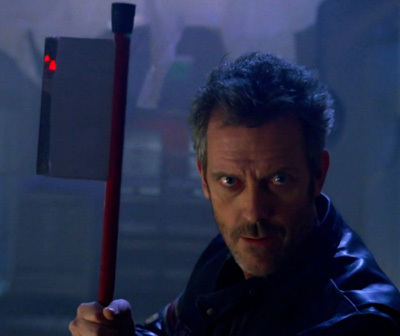 Luquier's rebirth is entirely possible with Ethics Buster Extreme's lore on him "evolving" from unreversing himself. It also explains Mordred Crossbreak looking very much like Phantom Blaster Dragon with him becoming the "rebirth" of the United Sanctuary's Phantom Dragon. Hell, a Link Joker crossride unit could be one that literally locks itself and is reborn through being formatted in Void or something weird like that. Also makes me really want to see the Aqua Force Head Admiral being reborn or something. I THINK WE GOT THIS ALL BACKWARDS, WHAT IF IT ISN'T THE REBIRTH OF REVERSED CLANS, BUT OF THE ULTIMATE CLAN THAT DIED. MEGACOLONY! OH MY WORD, HOW DID WE FORGET? I have been waiting for this character to come back in ShadowPala. It will probably be Revenger-exclusive retire again and not the amazing clanwide boss card we really need, but it has to be big to get his face painted on there for a probable Kai v. Ren rematch. Forerunner's name is Star-Vader, Worldrain Dragon and it seems to be a key card to the anime's plot? Location : Above your garage. Feels good to know these Luquiers that I own are never actually going to depreciate in value. Mm, can't wait to see what Silver Thorns are getting in this set. Mordred crossbreak, actually. The armor except for the shoulder pads is identical, the eclipse and BG are lifted from Mordred's art, and the new dragon's head is modeled on his helmet. R Units are Link Joker. LB4: Omega Lock that cannot be unlocked with discarding R units I think. LB5: If 5 units are Omega Locked, win the game. That's the current balancing factor about it. It's an alternate win con that requires your opponent to be clueless and make careless mistakes to achieve. It's totally possible to catch them off guard, but it's really predictable if you don't have the right setup. Wait for CoTD either some time this week coming up or next month. Omega Lock confirmed to not unlock at the End Phase. So you're telling me permalock is an actual thing. Oh joy. World Line Dragon seems to do something when you call Reversed units. Omega's Limit Break is LB4/CB1. Anything about discards? That's something I've seen floating around absolutely everywhere. Omega discards a Reverse to Omega lock. [AUTO](VC) Limit Break 5 (This ability is active if you have five or more damage):At the beginning of your main phase, if the number of your opponent’s locked cards is five, you win the fight. [ACT](VC) Limit Break 4 (This ability is active if you have four or more damage):[Counter Blast (1) & Choose one card with "Reverse" in its card name from your hand, and discard it] All of your opponent’s locked cards cannot be unlocked until end of his or her next turn. [AUTO](VC):When a unit with “Reverse” in its card name is placed on your (RC), choose one of your opponent’s rear-guards, and lock it. This ability cannot be used for the rest of that turn. [CONT](VC):During your turn, all of your rear-guards with “Reverse” in its card name are also «Link Joker», and those units get [Power]+4000.